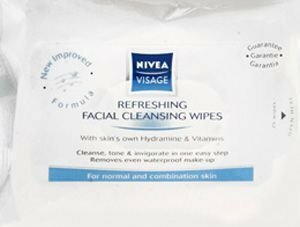 Nivea Visage Daily Essentials Refreshing Facial Cleansing Wipes. 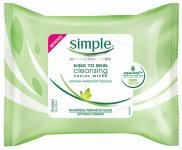 With Vitamins and Natural Lotus Extract these facial cleansing wipes gently cleanse, tone and hydrate skin, removing make-up & waterproof mascara. 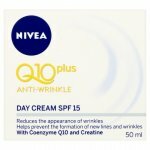 Your skin is completely cleansed, toned and hydrated, leaving your skin looking and feeling fresh all day long. 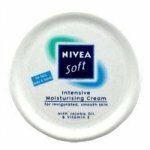 Gently cleanses and tones your face, neck and eye area in one step. 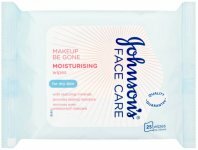 Gently cleanse you face, neck and eye area with our soft wipe keeping your eyes closed. Carefully reseal the bag after use with the self-adhesive label to prevent them from drying out.